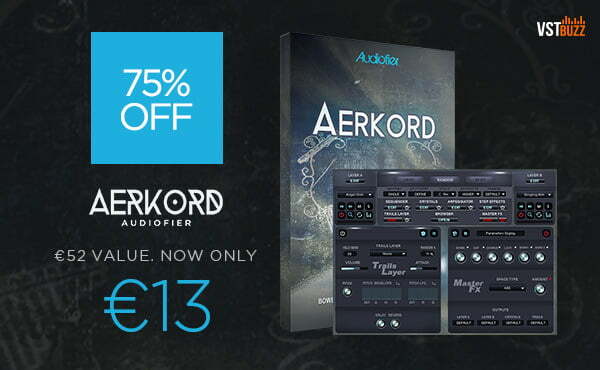 VST Buzz has launched a sale on Aerkord by Audiofier, offering 75% off on the hybrid sound design library featuring over 22GB of unique bowed stringed and ethnic instruments. “Aerkord” is a unique entry point into the world of hybrid sound design based entirely on a unique selection of bowed stringed instruments like Violin, Viola, Cello, Bass, but also bowed guitars and ethnic instruments, Woodwinds like Duduk, Kaval, Bamboo flutes, Ocarina and Gralla and Female voices. 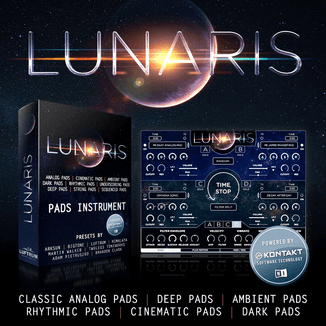 With over 22GB of content in multiple categories plus flexible sequencers, arpeggiators, automation, filters, effects and a unique randomizer feature, the sound design possibilities are almost limitless! Over 22GB of Content in NCW format – Over 8500 samples. A unique selection of bowed stringed instruments like Violin, Viola, Cello, Bass, but also bowed guitars and ethnic instruments, Woodwinds like Duduk, Kaval, Bamboo flutes, Ocarina and Gralla. Female voices. 3 Round Robins per note. 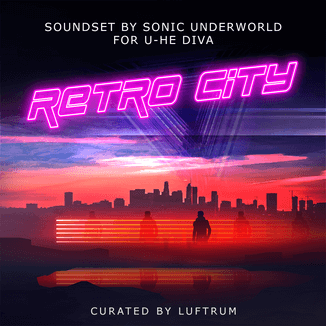 Effects including Convolution Reverbs, Saturation, 2 Delays, Chorus, Shine & Lo-Fi plus a variety of Filters. Aerkord is on sale for only 13 EUR until February 5th, 2019 (regular 52 EUR). Prices ex. VAT where applicable. 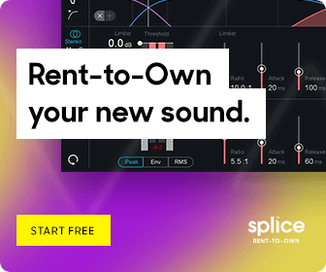 Requires full version of Kontakt 5.5 or higher. Previous articleAtlantis free synthesizer plugin by Jeremy Evers goes 64-bit!